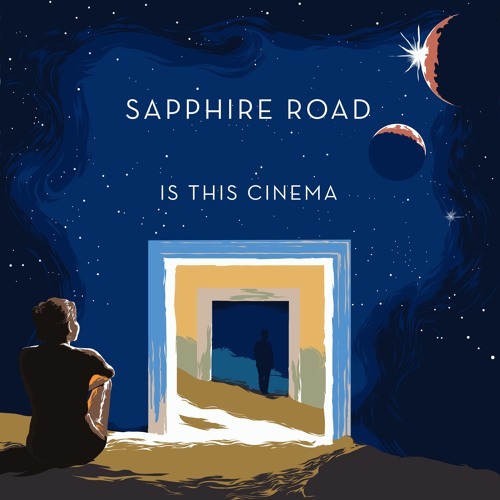 Based out of Southern California, Olivia Rohde & Sapphire Road have been bringing dreamy surf rock your way since 2009. Coming from a background of active lifestyles with a love for the ocean and surfing, they have put some of those memories and experiences into their writing. With their first EP "Time Stood Still" released they have been playing venues all over their surrounding counties in pursuit of bringing their music to the masses. Currently their new EP "Is This Cinema" OUT NOW and available on iTunes and Spotify! They are doing their part to keep the dreamy tunes coming your way. Enjoy!